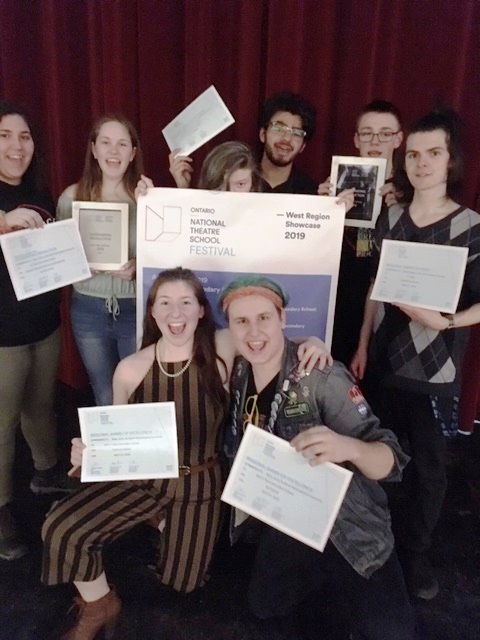 GUELPH, Ontario – John F. Ross CVI’s production of Boys, Girls, and Other Mythological Creatures has won at the chance to move on to the provincial level of The National Theatre School’s Drama Festival competition. Students at the school are taking a break from rehearsals and will prepare for their showcase in May. Slater said this production is currently on tour to UGDSB schools. For details, contact tom.slater@ugdsb.on.ca. Congratulations and good luck at the showcase in May.